Vinification & Aging: Harvested in October.The wine aged in stainless steel tanks for 8 months under cool temperatures. It was released after 5 months in bottle. 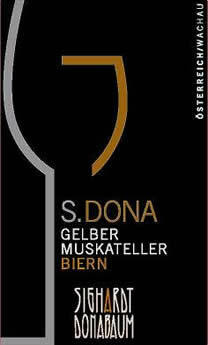 Description: High-toned citrus peel and green herbs aromas, a mineral touch and a medium bodied palate. Food Pairing: Perfect with Asian food.